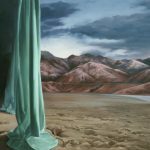 The annual award exhibition for portraiture by contemporary Australian women artists. 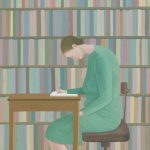 The award, which was first given in 1965 in memory of the artist Portia Geach, displays selected entries from artists across the nation representing diversity in contemporary portraiture. 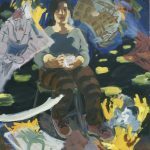 The winner of the Portia Geach Memorial Award 2003 was Wendy Sharpe – Self portrait with tea cup and burning paintings.